We are not warned! The power just goes off… You can’t leave our people down there! It’s a major, major problem. 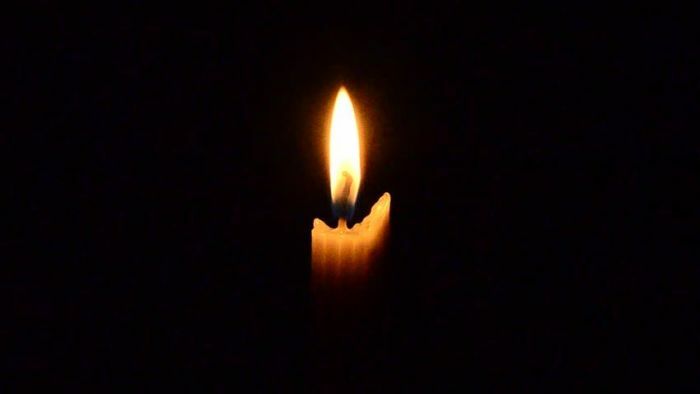 Eskom implemented stage four load shedding between 1:00 pm and 10:00 pm on Monday. The state-owned utility lost six generating units, placing a severe strain on the creaking system. Stage four requires Eskom to shed 4000 MW rotationally. Stage one requires cuts of 1000 MW, stage two requires 2000 MW, and stage three necessitates a reduction of 3000 MW. The Money Show’s Bruce Whitfield interviewed Tanya Cohen, CEO at Business Unity South Africa (Busa), Philippa Rodseth, Executive Director at The Manufacturing Circle and Henk Langenhoven, Chief Economist at the Minerals Council South Africa. Cohen, Rodseth, and Langenhoven spoke about what’s at risk for business with Eskom load shedding at stage four. I feel for them… they have to protect the grid.